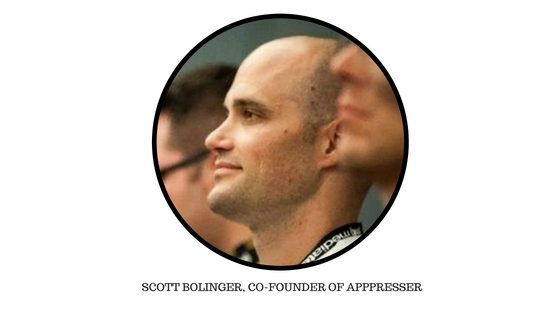 Today, at ‘Expect Speaks’, we have with us Scott Bolinger, a popular name in the world of WordPress. 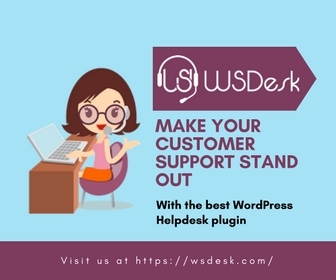 Scott is a prominent speaker in various WordPress meetups and WordCamps and his personal blog is much more than WordPress. 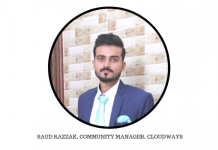 His passion for WordPress and Mobile Apps has motivated the creation of AppPresser, an app builder that integrates with your WordPress site. In this interview, Scott speaks about his journey, motivation and his definition of success. We are thankful to Scott for finding time to answer our questions with utmost patience, making each of his response highly valuable and effective to our readers. 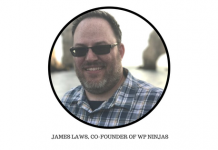 From having a music background to being a WordPress Expert. How has the journey been for you? I saw that there wasn’t much of a future in music for me, so I got a job selling boats out of college. The boat place needed a website, so I started tinkering around in my spare time with websites in Dreamweaver. I made them a really crappy website, that was basically a huge Photoshop image that I exported in slices. I thought it was so cool at the time, but looking back it was the worst website ever. After a year or two of more learning, I started a new job as a graphic/web designer. That led to freelance work, then I started a premium theme company. 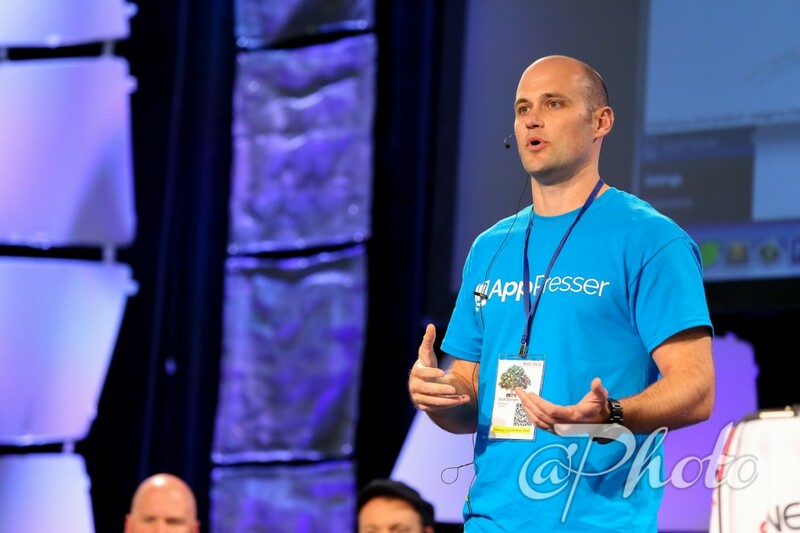 I started AppPresser about 4 years ago and have been full time on that ever since. I’m currently working on making AppPresser better, and I do some side projects like Holler Box and I also write on my blog Scott Bolinger occasionally. Motivation comes and goes for me. If I’m working on a project I’m really passionate about, I can be really productive and work hard. Sometimes it can be hard to be motivated working on products because you have to set your own development schedule. It’s not like client work where they are are calling you and demanding you to fix something, you have to set your own deadlines. I’m not very good at that, to be honest. My normal day starts with getting my kids ready and dropped off at daycare, then I go to my office and start on whatever project is most important that day. I go to the gym in the afternoon or ride my mountain bike, then hang with the family. One thing that’s great about products is that my schedule can be really flexible. Working for yourself can be great because of the flexibility, but it can also be difficult. You have to be self-motivating because no one else is responsible for your paycheck. I have no pension or matched 401k, so I have to be really good about saving and investing for my retirement. I am always worried about the future, even if things are going well now. It’s just the way I am. Success is a moving target for me. At first, I wanted to just pay my bills being self-employed. Then I wanted to make more money with products. Now I want to work on something I’m passionate about and build something that will last. The problem is that every time you achieve a goal, there’s another, bigger goal waiting for you. I think real success is just being happy with what you already have, but I don’t know many people who truly feel that way. 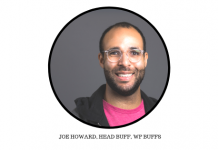 Outside of work, I’m really into fitness and mountain biking. I go to the gym 4 times per week and ride my bike every week. I have young kids so I’m hanging with them and my wife most of the time. In AppPresser’s current stage of development, what are the top challenges to deal with? The biggest challenge for AppPresser right now is figuring out what our next big move should be. There are a lot of things we could build, it’s just figuring out what’s right. I’ve made some moves in the past that haven’t worked out, so I’m trying to be really intentional about what’s next. Tell us something about Holler Box. What was your idea behind creating it? I realized this could be much more powerful if I just put a little work into it, to make it really easy to use, and display more than just a simple message. 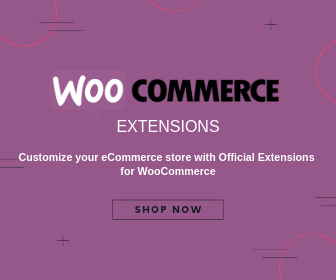 It now does a lot more than simple notifications, it has exit-intent popups, FOMO sales notifications for EDD and WooCommerce, content upgrades, and more. 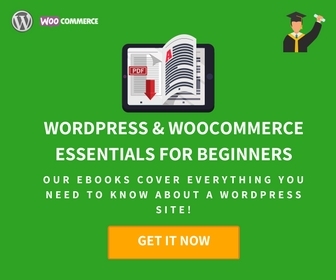 I use Easy Digital Downloads for digital products, and I would suggest WooCommerce for physical products. In your nearly 10 years of involvement with WordPress, what according to you is the best thing to happen to WordPress? The best thing to happen to WordPress was the REST API in core! My best career advice would be to figure out what you are most passionate about, then become the best at that thing.